Based in Co Antrim, Northern Ireland, John is a professional photographer with over 20 yrs experience in his craft & specialises in relaxed, elegant and contemporary fine art wedding photography with a modern yet timeless feel. Along with his wife Pamela John is renowned for his down to earth persona while maintaining that all important professionalism. Animal & nature lovers John & Pamela are the perfect team, working together they capture the most stunning timeless wedding photography which is full of romance and creativity, yet holds that natural & contemporary feel to all their images. 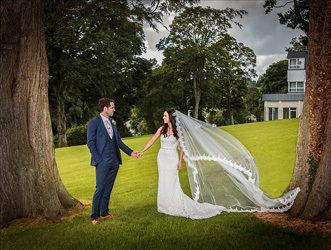 Northern Ireland Wedding Photographer John Taggart is a fully qualified member of the Professional Photographer’s Association of Northern Ireland [PPANI] and has won many awards within the PPANI. John has photographed at many of Ireland’s most stunning wedding locations such as Tullyglass House Hotel, Galgorm Resort & Spa, Rosspark Hotel, Ballygally Castle, The Old Inn Crawfordsburn, Clandeboye Lodge, Dunadry Hotel, Lough Erne Resort, Killyhevlin Hotel, The Manor House Hotel, Ballymascanion Hotel, La Mon House Hotel, The Merchant Hotel, The Slieve Donard Hotel & Spa, Belfast Castle, Dunsilly Hotel, Cabra Castle, Harvey’s Point Hotel, Loch Eske Castle, Clandeboye Lodge, The Merchant Hotel, The Royal Court Hotel, The Canal Court Hotel, Ballyduggan Mill, Castle Leslie, The Burrendale Hotel. Ballyliffin Lodge Hotel, The Red Door Hotel, Redcastle Hotel, Drenagh Country Estate, The Culloden Hotel, The Templeton Hotel, Ballyscullion Park Both John and Pamela’s expertise on locations has helped capture creative & innovative professional wedding photography here in Northern Ireland and further a field and are more than happy to provide advice to couples for their wedding day. In todays world couples love choice, quality, value for money, innovation & true professionalism. 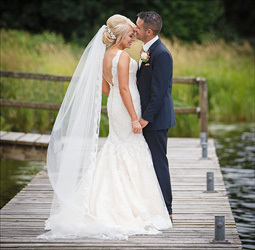 Northern Ireland Wedding Photographer John Taggart provides exactly that. John is one of a select number of Professional Wedding Photographers in Northern Ireland who have their wedding albums made by the world renowned Graphi Studio of Italy. 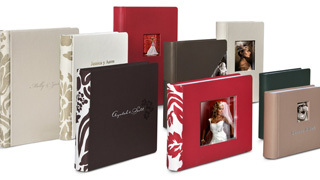 Every wedding album is hand made and has a wide selection of covers and finishes which means we can make every couple’s wedding album completely bespoke & unique, an album that is totally original which can be treasured forever. When your wedding day is over, when your frock goes in the wardrobe, the suit goes to the dry cleaners and your beautiful flowers wither away, thats when memories become so important. 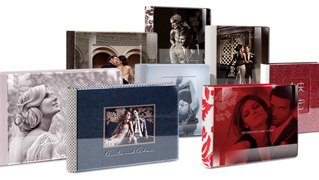 John’s innovative wedding photography captures those memories in a truly timeless way. The details, the love, romance, the nerves, the tears and the laughter, all those special memories and then to last for a lifetime. You deserve something really special when having a professional portrait taken, its a special moment between a lifetime of memories. 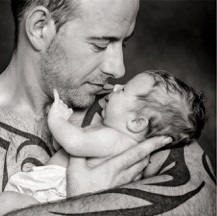 It could be a newborn shoot, special birthday, family shoot, kids portraits, graduation, engagement or even a 50th wedding anniversary photograph, because taking an image and freezing a moment at times like these reveals how rich reality and life truly is. 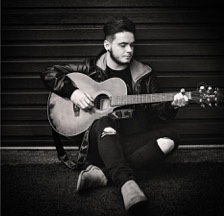 Northern Ireland Portrait Photographer John Taggart shoots portraits on location, in schools, at formals, plus we have a small studio suitable for family, kids and newborn photography set ups, we call it the “wee studio” but none the less we produce beautiful portraits in a wide range of frames, canvases and stunning fine art wall products. Connecting easily with people is the key and believing that your best smile is always your natural smile. "Snow capped mountains, rivers, valleys & hills. Sunrise, sunset and moments in between. Warm days, cold days, snow, frost & ice. Times like these, Gods creation delight. Shafts of light flicker on land, Stormy seas crash over the sand. Autumn leaves, colours yellow, orange & gold. Rough stone walls with stories of old. The play of the light, the wind in your hair. The love of the landscape is natures own prayer." 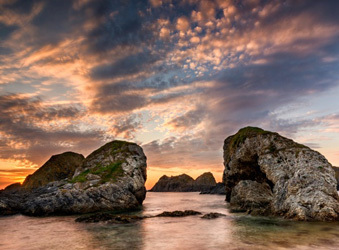 We supply exquisite fine art landscape prints in beautiful bespoke framing and stunning wall products which enhance any home, hotel or office. 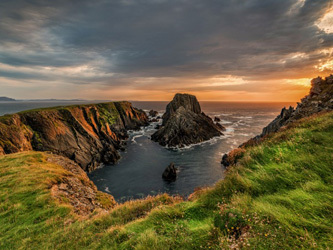 Our Fine Art Landscape has been used in various publications such as Advanced Photographer, Practical Photography, The Scots Magazine, Landscape Photography Magazine, also used by Antrim & Newtownabbey Borough Council, Local & National Press, Exhibitions, Tullyglass House Hotel. 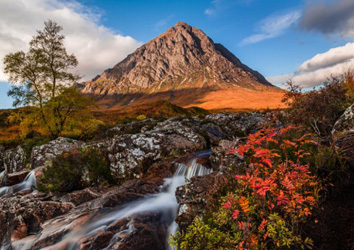 Competitions such as PPANI Photographer of the year & Scottish landscape photographer of the year shortlisted.